Y’all, it’s Tuesday. Shouldn’t it be Friday? It’s so rainy here in the South…and rainy days make me sleepy and want to just read all day long. But, sometimes life doesn’t let you sit and read all day. Another thing I like to do when it’s rainy is bake. I have a 5k coming up on Saturday, so I’m trying to eat healthy foods only. So, instead of making something that would tempt me, I made something that was good for me! 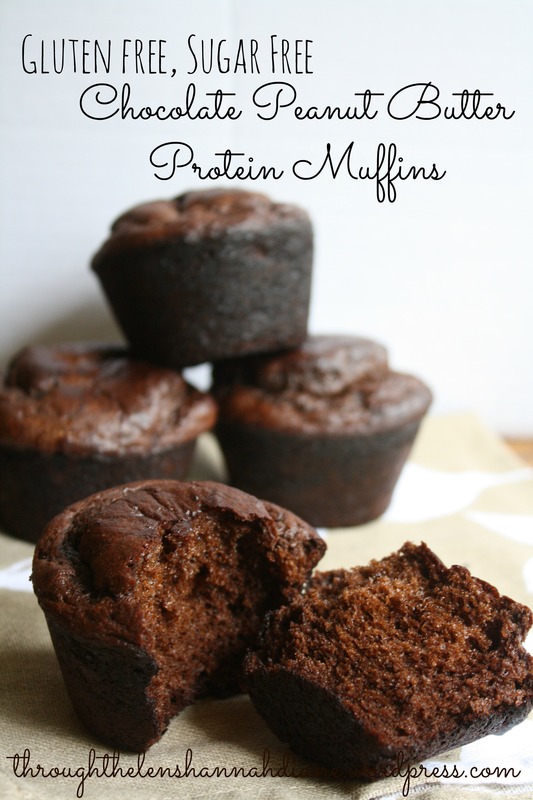 Chocolate Peanut Butter Protein Muffins….without flour or sugar! I had my running buddy over and since she’s gluten free too, I had her try one. Let me just say, she wanted the recipe. Most gluten free desserts are flat and dense. These muffins are so fluffy and slightly sweet. So good! Mix all the ingredients together. Bake at 400 for 12 minutes. Enjoy your healthy treat! What other recipes do you use your protein powder in? 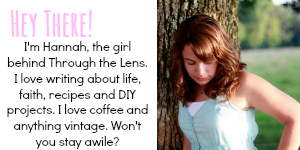 Do you eat gluten free? Do you have anything you’re training for?